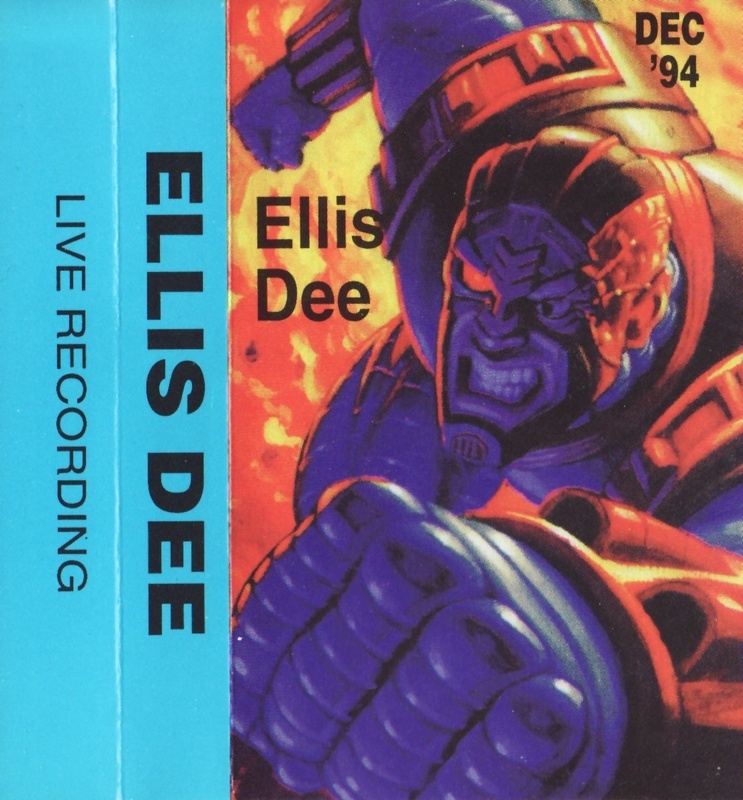 Quality studio mix from Ellis Dee. Tons of huge Amen tunes and a few big but lesser played tracks by Gwange, Unit 1, After Dark, Rev P and Bukem etc. There’s a couple of happier tracks chucked in but no cheese. It’s pretty much straight up banging Jungle typical of the time with styles across the board.